What if you could leave impossibility in the rearview mirror? Imagine if you were free to discover everything this big, beautiful country has to offer, with no roadblocks, and no inhibitions. In a Land Rover, challenges are merely an opportunity for success. A chance to push the limits of human ingenuity. A means of identifying new ways to improve and grow. If you’re ready to embrace the Land Rover lifestyle and take your explorations to new elevations, visit Land Rover of Richmond today. There’s no better place to find Land Rover SUVs near Delta. Your journey starts in our inventory, where we’re proud to offer a comprehensive collection of Land Rover SUVs, including the ready-for-anything Discovery Sport, and the elegant sophistication of the Range Rover Velar. 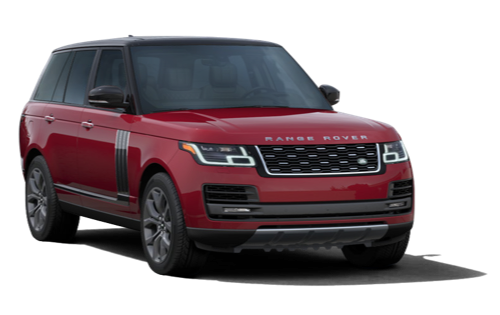 Our expert sales team members will help you find the Land Rover SUV that’s the perfect balance of sport, utility, and refined luxury. Want even more? We’re proud to offer fabulous perks like free shuttle service within Richmond, transportation to and from Vancouver International Airport, and service in many different languages. Discover why we’re the premier dealership for Land Rover SUVs near Delta. Visit us at 5680 Parkwood Crescent in Richmond, BC, or call us at 604-273-6068. Nobody knows your Land Rover SUV better than our expert technicians at our dealership near Delta. Land Rover of Richmond is proud to offer service for your SUVs in many different languages at our dealership near Delta. 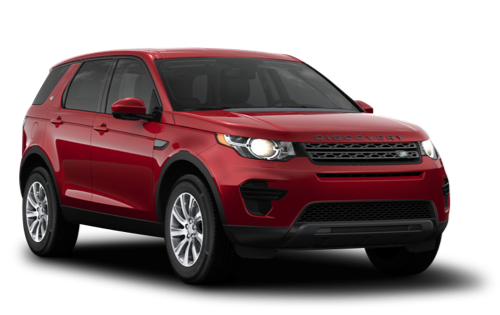 If you’re looking for a go-anywhere, do-anything SUV that offers head-turning style, breathtaking performance, and unparalleled luxury, the Land Rover Discovery Sport is sure to check off all the boxes on your must-have list. It features exceptional versatility with up to 1,124 litres of cargo space and an optional third row of seats. Advanced, driver-centric technology helps enhance your experience, while a powerhouse under the hood lets you take your adventures even farther. There’s always room for more in the Discovery Sport. Take command of the road, no matter where it leads. 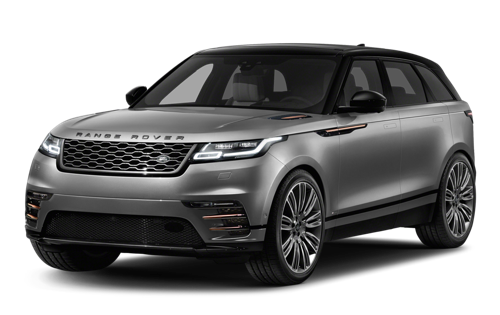 With its sleek and refined styling, incredible off-road capability, and well-appointed interior, the Range Rover Velar is the perfect SUV for those who are looking to do it all and dare it all. It goes from the tangle of city streets to the tough terrain of the road less travelled with ease. Premium materials throughout the cabin, available heated and ventilated seating, innovative technology, and convenient touches like USB charging stations make the interior of the Range Rover Velar a nice place to be. Who says you can’t have it all? Once you’ve chosen the Land Rover SUV that’s equipped for all of your everyday adventures, the next step towards getting out there and enjoying the open road is finding a financing option. 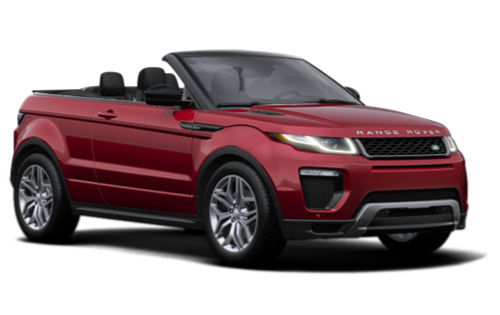 Whether you’re looking for a lease or traditional vehicle financing, the experts at Land Rover of Richmond will work with you to tailor a solution that suits your lifestyle perfectly. Apply today using our convenient online form. Your next Land Rover might be closer than you think. When you take care of your Land Rover, your Land Rover takes care of you. Ensure you have many more amazing kilometres ahead by entrusting your SUV to the people who know it best. You can depend on the trained technicians in our service department to diagnose and repair any issues quickly and effectively. We also offer regular servicing and maintenance to ensure your vehicle continues to perform the way a Land Rover should. Full calendar? Schedule service at a time that works best for you with our online form.